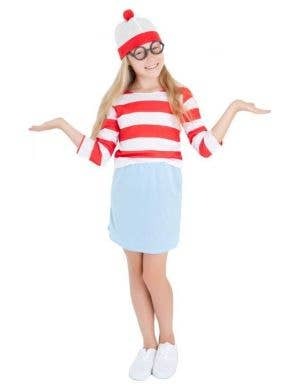 To engage in the most hilarious and unconventional game of hide and seek, there is absolutely no better way to do it than dressed up in a Where's Wally costume! 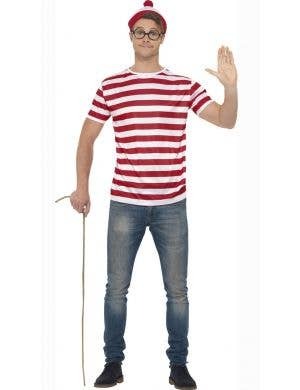 Considering the bold red and white stripes you'd think it'd be a cinch, but this elusive little character will have the last laugh! 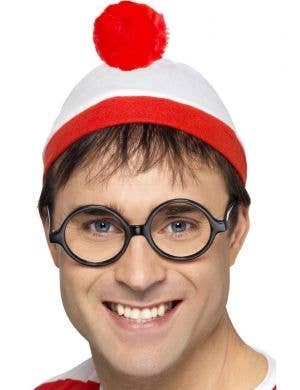 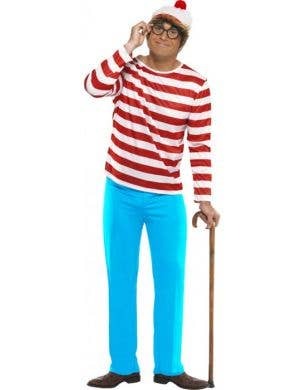 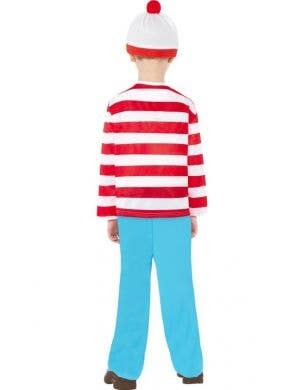 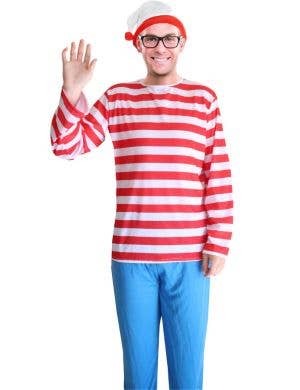 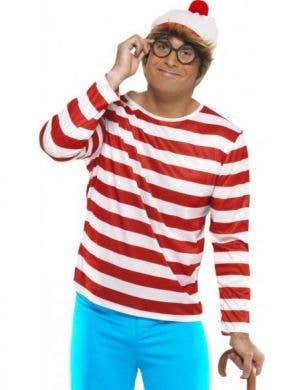 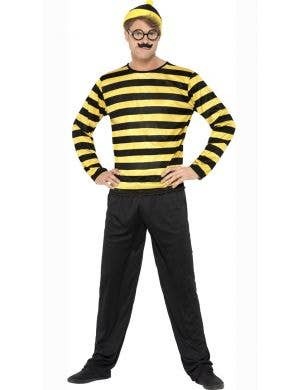 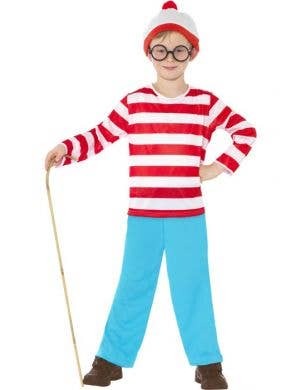 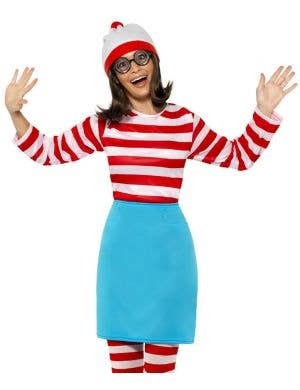 At Heaven Costumes you will find fabulous Where's Wally and Where's Wanda costumes for adults and kids so you can be a wondering Wally at your next 80's themed or favourite book character fancy dress party. 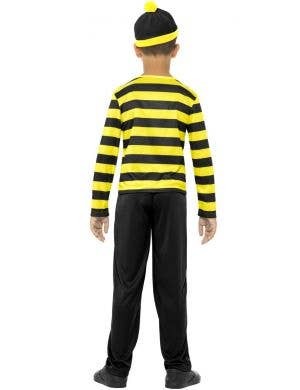 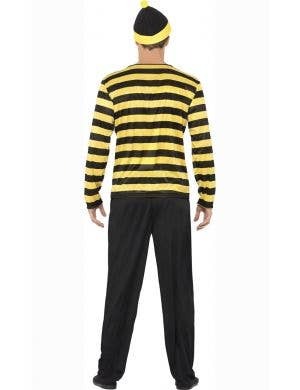 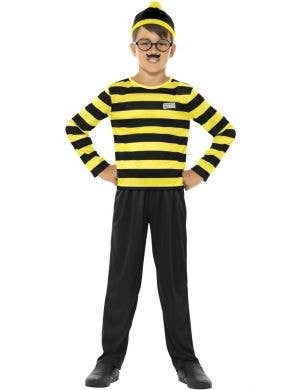 With his telltale stripey shirt, bobble hat and glasses, this travelling hide and seek professional is also popular as a group costume idea!